Pre-Exposure Prophylaxis (PrEP) is when a HIV negative person takes a combination of medications, usually used to treat HIV, on a regular basis to reduce the risk of them contracting HIV. 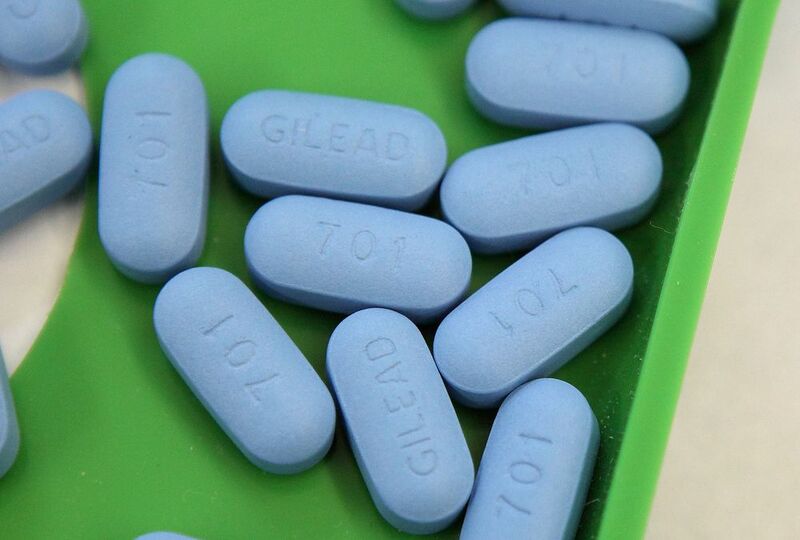 Although PrEP is not currently licensed for prescribing in the UK many people are accessing it through clinical trials, or are buying it privately online or from abroad. The main medication combination used as PrEP is Truvada (a combination of Tenofovir-DF and Emtricitibine), however it may be branded as Tenvir-EM if bought from outside Europe. The PROUD Study which took place at sexual health clinics across the UK from 2012 to 2015 followed 500 men taking PrEP daily. The findings suggested that PrEP reduces a person’s risk of contracting HIV by 86% compared to those, in similar situations, not taking PrEP. Saving Lives joins other HIV and sexual heath charities across the country asking NHS England to make PrEP available to those at increased risk of HIV infection.